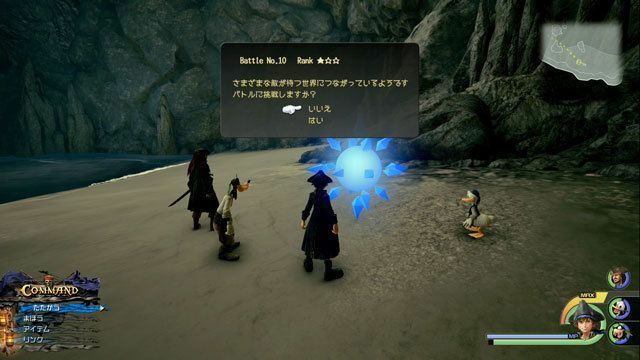 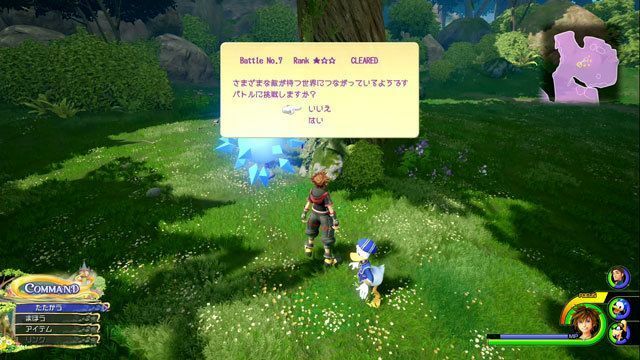 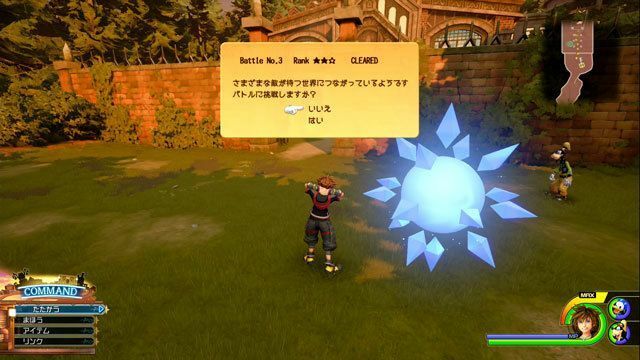 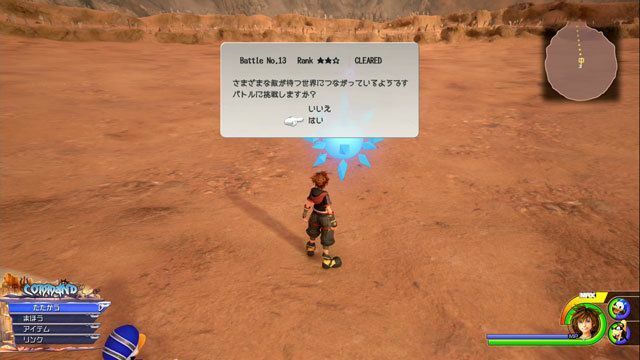 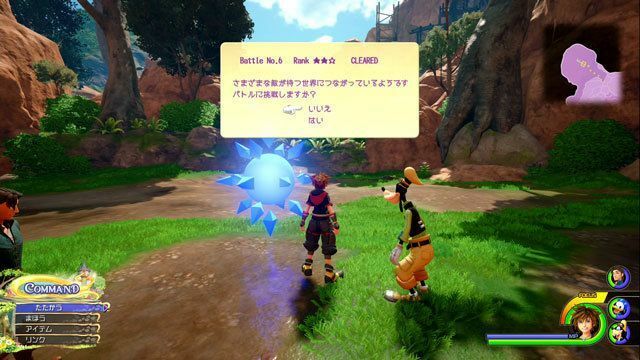 Information on all Battlegate and Secret Report locations in Kingdom Hearts 3, how to unlock them, and the rewards given after clearing them. 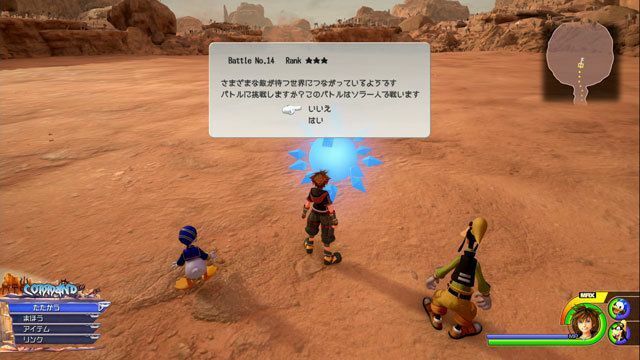 Battlegates appear in secret areaes in the various worlds. 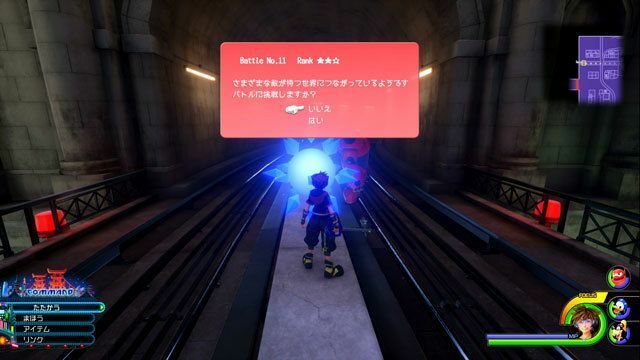 Entering a Battlegate pits Sora against powerful Heartless and Nobodies alone. 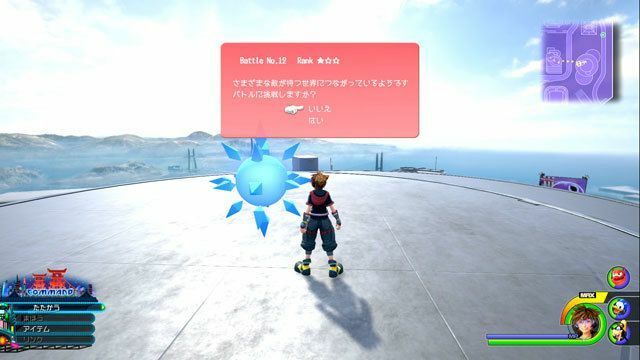 Battlegates are good challenges after you’ve completed the game’s main story. 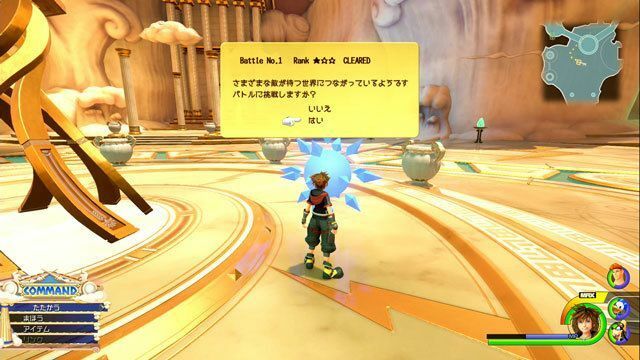 Battlegates are unlocked after you’ve reached the Keyblade Graveyard. 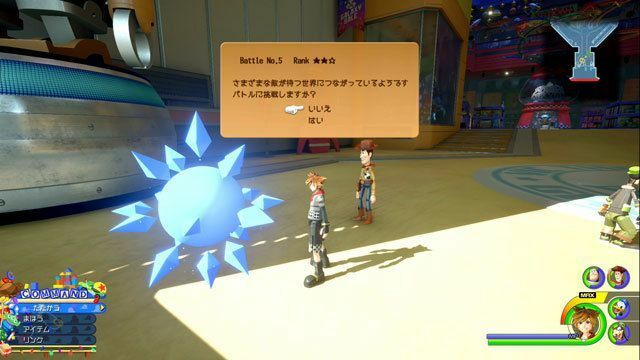 Battlegates appear on each world. 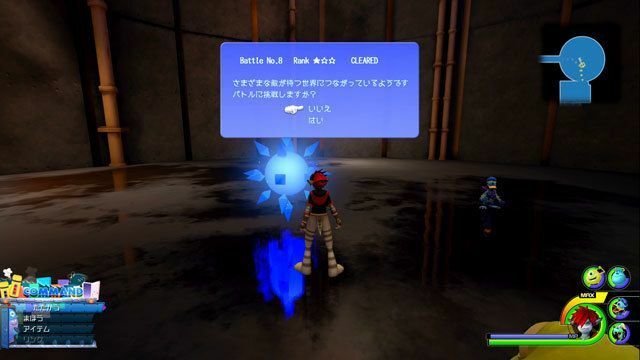 Enemies in the Battlegate can be fought an unlimited number of times. 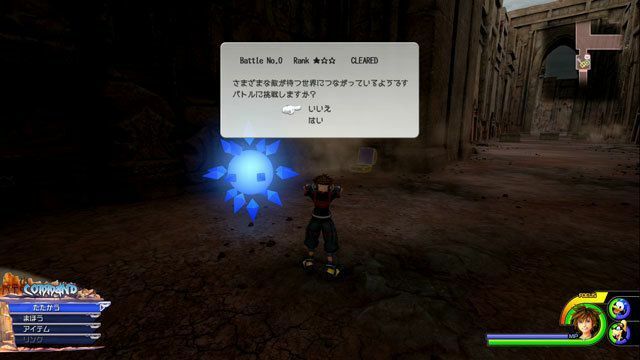 Clearing the Battlegate of a specific world for the first time rewards you with rare Accessories, Armor, Synthesis Materials, and Secret Reports. 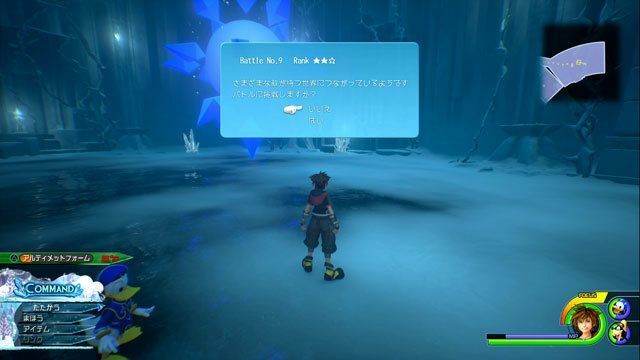 The last contain fragments of interesting story bits that have never been revealed or stated elsewhere. 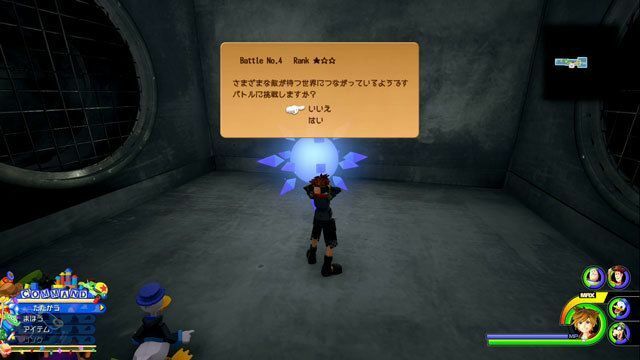 From the wasteland save point, proceed to the southern area. 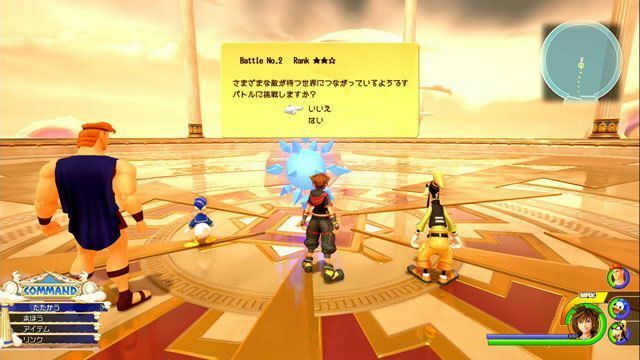 The portal will be in the middle.